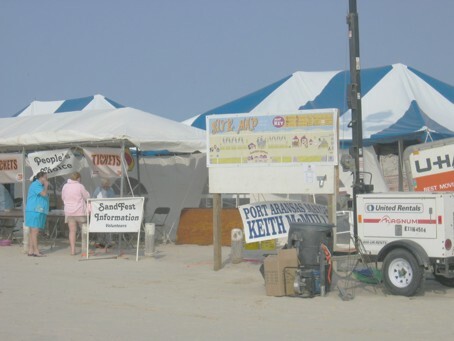 This entry was posted in events and tagged Port Aransas, SandFest, the beach. Bookmark the permalink. very nice, very nice, Dee…. !